In the first part of this series, we looked at the expansive, slightly terrifying world of strategy games. Today, it’s time to look at another video game genre that shares close ties to tabletop gaming: RPGs. You have to feel for pen-and-paper RPGs. Once, they were the pastime of choice for geeks everywhere. Then, computer RPGs hit their stride and reading 300 pages of rules lost its appeal for many people. If you’re one of those players who’d love to check out tabletop RPGs but shy away at the thought of reading an obese rulebook, you can still enjoy some face-to-face roleplaying through the might and magic of board games. 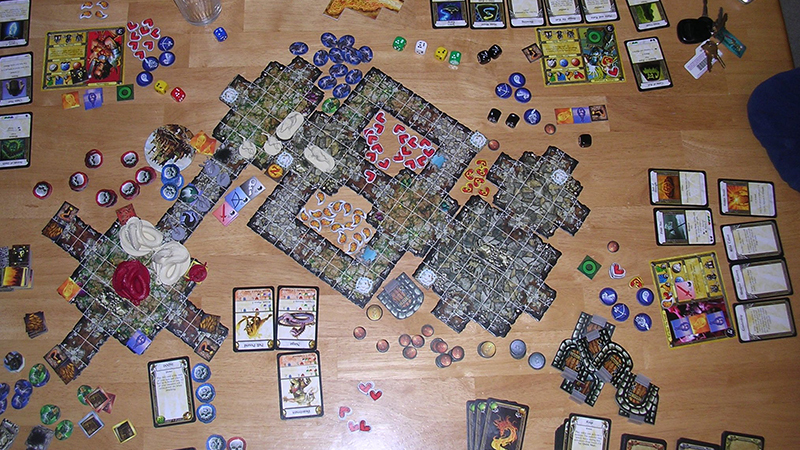 Dungeon crawlers are a whole genre unto themselves in board gaming, which means plenty of choice. Top of the heap is Descent: Journeys in the Dark, which sees one player take on the role of dungeon master and control the monsters, while the rest play a party of adventurers. The beauty of the game is that players can jump fairly easily into a typical dungeon crawling experience, complete with addictive loot and levelling up mechanics. 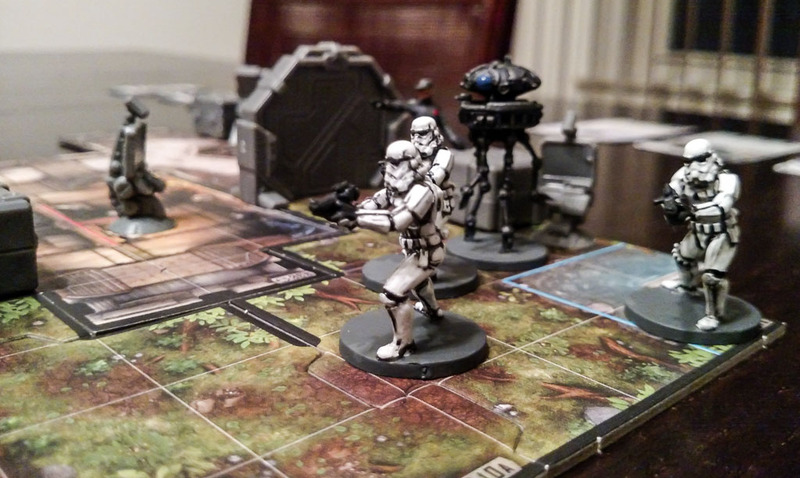 Knights of the Old Republic fans should try Star Wars: Imperial Assault, which uses those same mechanics but trades in goblins and paladins for Wookiees and Jedi. If you couldn’t get enough of the Baldur’s Gate universe back in the day, it’s worth trying out one of the myriad Dungeons & Dragons games out there. Unsurprisingly, the most popular games are their dungeon crawlers: Wrath of Ashardalon, Castle Ravenloft and The Legend of Drizzt, but there are a couple of choices worth checking out outside of those. 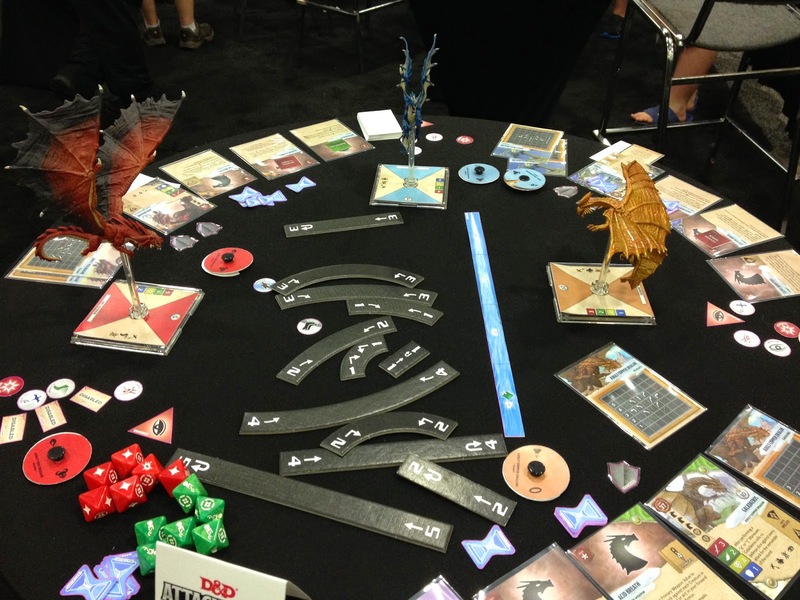 Take Attack Wing, the miniatures game that allows you to do battle against your opponents with a cool dragon figurine. No, not just cool. Super awesome. If you prefer more strategic elements over badass components, Conquest of Nerath and Lords of Waterdeep are there to scratch that itch. 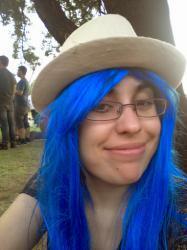 What about if you’re mainly into computer RPGs for the narrative elements? We’ll be looking into storytelling games in more depth in a coming article, but we can’t resist plugging one certain game for its mix of story, campaign progress and traditional role-playing elements. It’s called Mice and Mystics and it’s ideal is for anyone who loved Redwall as a child. All of the above games are, as befits the RPG genre, fairly involved – they come with loads of components and need a bit of set-up time. 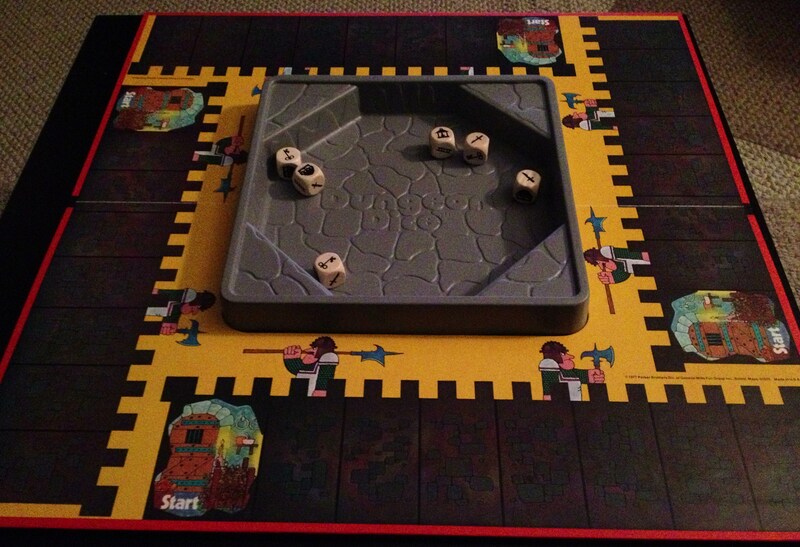 If you just want a quick dungeon crawl, pick up a copy of Dungeon Dice. The entire game fits into one small, treasure chest-shaped box, allowing you to get your sword and sorcery anytime, anywhere. The Pathfinder Adventure Card Game isn’t quite as portable – at least if you don’t ditch the box – but it’s still a good deal easier to lug around than boxfuls of miniatures, dice and tokens. There are new scenarios every month, but even the base box offers different adventure paths, offering plenty of replay value.